Dr. Balamuralikrishna One of the most famous names associated with Classical Carnatic Music is that of Dr. Balamuralikrishna. This legendary musician and Padmabhushan awardee is an able composer, singer, poet and instrumentalist who can sing perfectly in three octaves. He was born on 6th October, 1930 in a place called Sankaraguptam located in Andhra Pradesh. He was named Murali Krishnan by his father. The prefix Bala was given by a Hari Katha performer Musunuri Satyanarayana and thereafter he came to be known as Balamuralikrishna. Read the interesting life history of Dr. M Balamurali Krishnan in this short biography. As a young boy of five, Balamuralikrishna had started to give musical concerts. His brilliant voice gained him instant fame and recognition. He was touted as a child prodigy who perfected almost every song and every tune. His father Pattabiramayya was a very popular musician who perfected the Flute, Veena and Violin. His mother Suryakantamma played the Veena perfectly. Balamuralikrishnan perfected Violin, Viola, Khanjira, Veena and Mrudangam. In India, he is the only musician who has won National Awards for classical music, music direction as well as film playback singing. Dr. Balamurali Krishnan has immensely contributed to the world of Carnatic music. He was not content with the fame and recognition that he gained by performing in concerts. So he composed a detailed work known as Raganga Ravali on 72 Melakarta (basic scales of Carnatic music). All this at the mere age of 14! Balamurali Krishnan also has over 400 compositions in different music scales that are widely accepted by music lovers and critics alike. 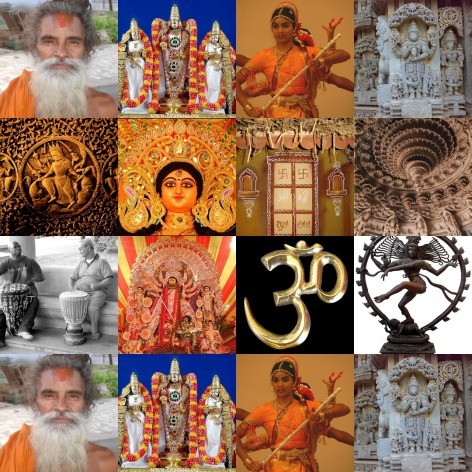 He has also created many new ragas Like Mahati, Sumukham, Trisakthi, Sarvashri, Omkari, Janasamodini, Manorama, Rohini, Vallabhi, Lavangi, Pratimadhyamavathi, Sushama, etc. Dr. Balamuralikrishna has contributed a lot in the world of music. He established the "Academy of Performing Arts and Research" in Switzerland. He is also working on music therapy. For extensive research in the field of music therapy, he also established the MBK Trust to develop art and culture and spread the knowledge. "Vipanchee", a dance and music school is a part of this trust and is managed by his trustee Kalaimamani Saraswati.